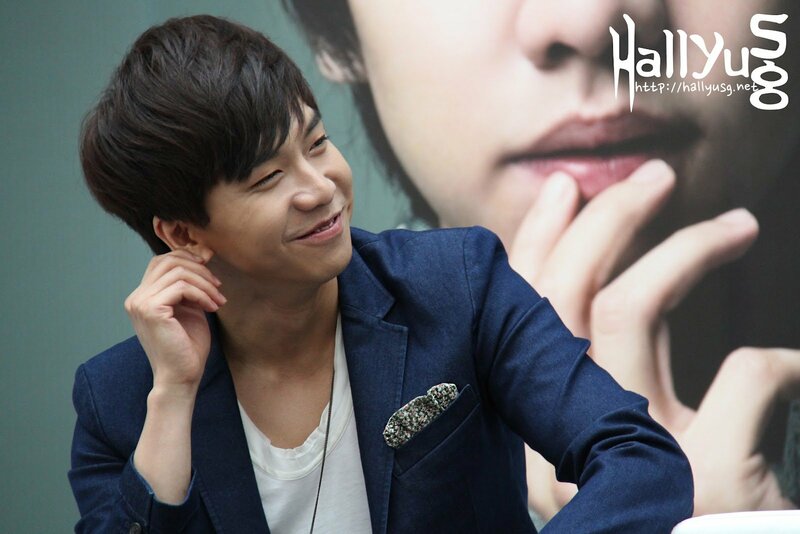 HomeEvents Coverage[COVER] Lee Seung Gi talks about being a romantic lover, trying out new acting roles and…Gangnam Style? [COVER] Lee Seung Gi talks about being a romantic lover, trying out new acting roles and…Gangnam Style? 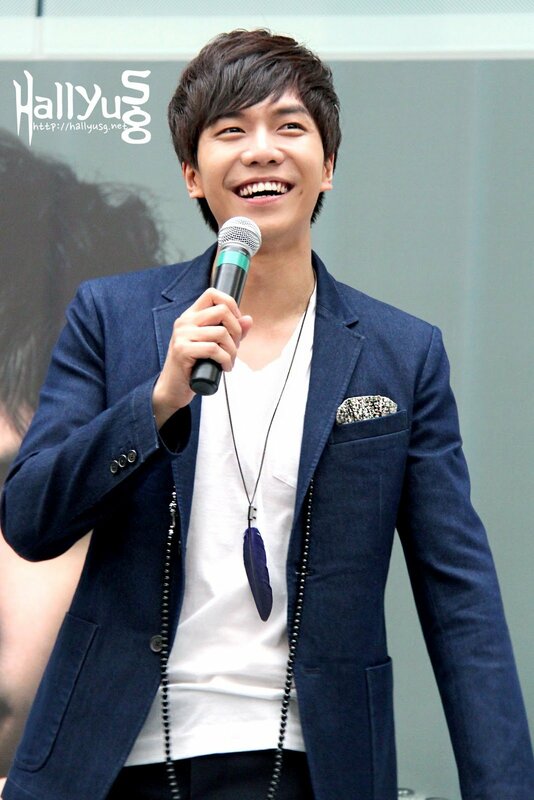 Korean heart throb Lee Seung Gi, was in town last weekend to hold his first Singapore fan meeting at the Kallang Theatre. 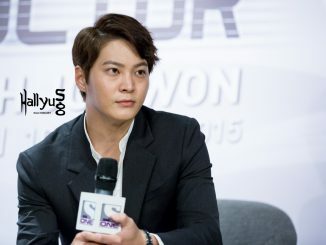 A day prior to his fan meeting, he took the opportunity to participate in an open press conference which was held at the Marina Square and shared his experiences on appearing in period dramas, variety shows, as well as his future plans. Inviting loud cheers from the huge pool of crowd as soon as he entered the mall, it was not surprising to see that fans of all ages from different countries have gathered and came all the way down to support Lee Seung Gi given his rising popularity across Asia. 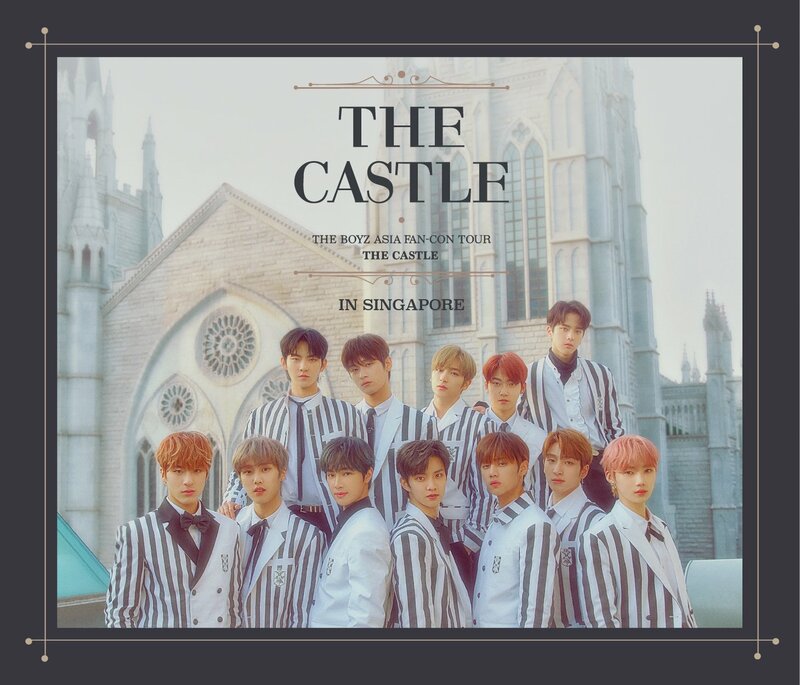 While this trip to Singapore marked his first visit, the humble star was filled with excitement as he revealed the anticipation in meeting his fans and the preparations he had done for the fan meeting. Lee Seung Gi is known for his active participation as an actor, emcee, and singer – but have you ever wonder how the star feel about being an all-round entertainer? Q: You have many fans of different age groups. What is your appeal to the older crowd and what is the craziest thing a fan has done to you? 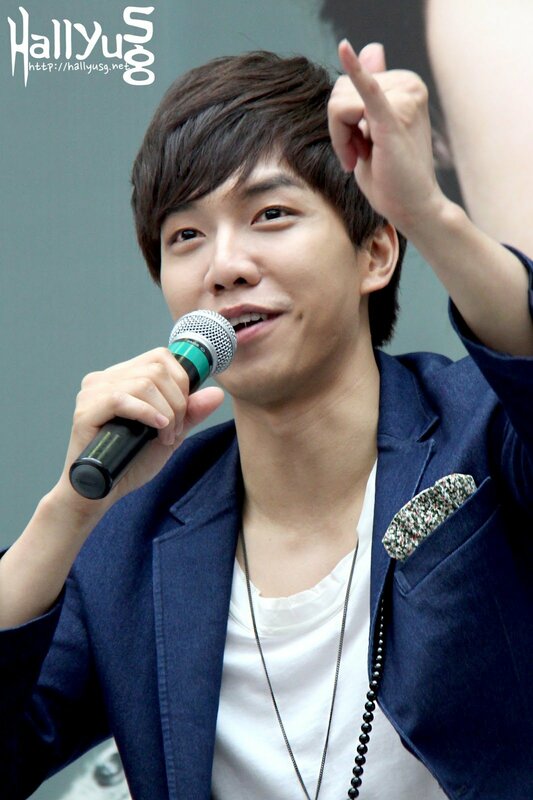 LSG: My fans are actually very polite especially the older ones. So far there hasn’t been any problem or bad encounter with them. I think it is my smile that appeals to fans the most. Q: If you were to date an older woman, what is the maximum age gap you would accept of her? 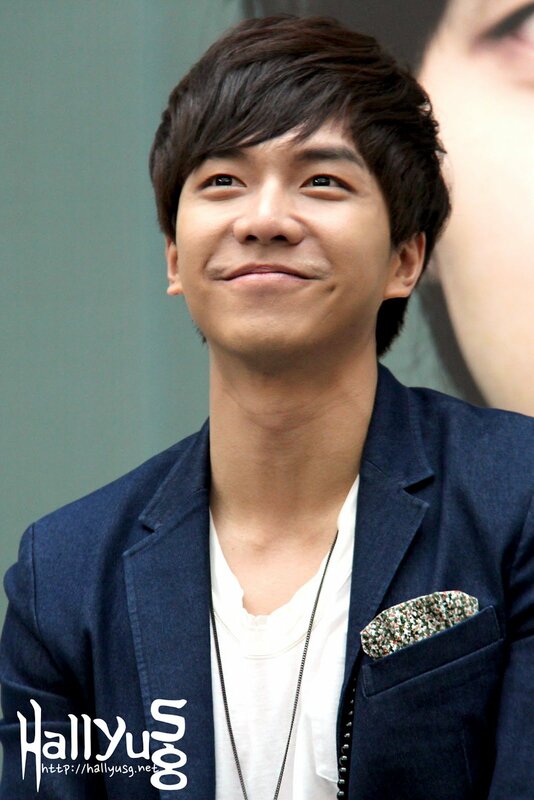 LSG: Probably 10 years? It doesn’t really matter as long as I feel comfortable when I am with her. A good personality will far outweigh the age factor, which is only a representation in number. Q: Since you say that you are a romantic lover, can you share with us any of such moment that you’ve done for your girlfriend? 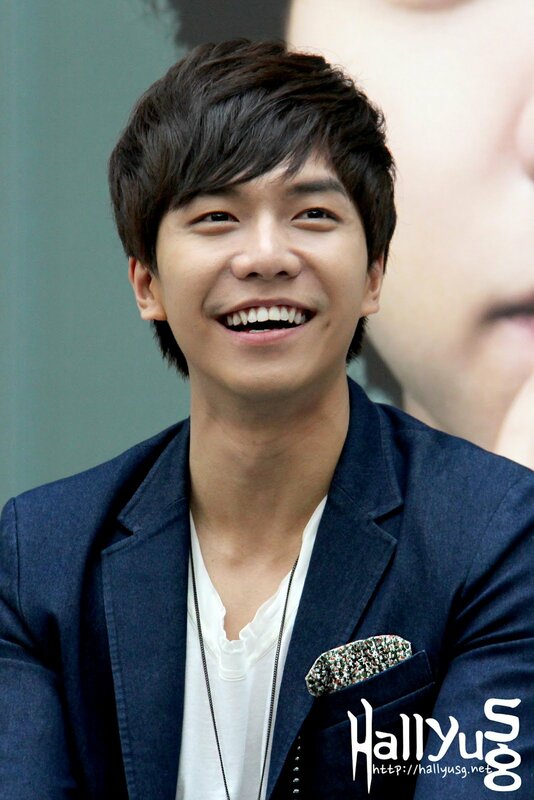 LSG: I don’t have a girlfriend right now, but I’m preparing myself for her. When I do have one in future, I would love to cook for her personally. Q: You used to be a host for the variety show ‘Strong Heart’. What is the most memorable story you’ve heard from the guests? LSG: It’s difficult for me to pin point on just one story, but I particularly enjoyed hearing stories about families. Q: I’m sure you’ve heard of the song ‘Gangnam Style’ which has gone viral all over the internet. How would you describe your style? Q: If given the opportunity, is/are there any role(s) you would like to challenge yourself in acting? 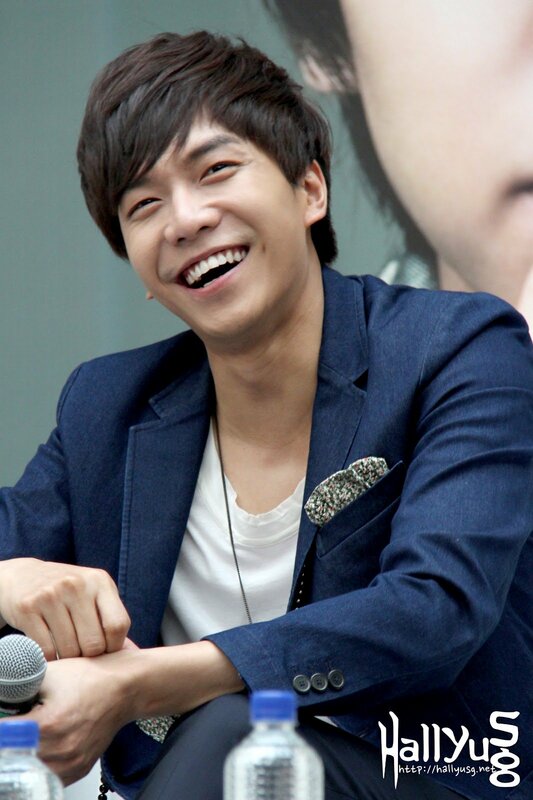 LSG: I’ve always wanted to try out a manly role. Maybe a beastly or a muscular character sounds good. Q: With such a packed schedule, how do you normally handle stress in your life? 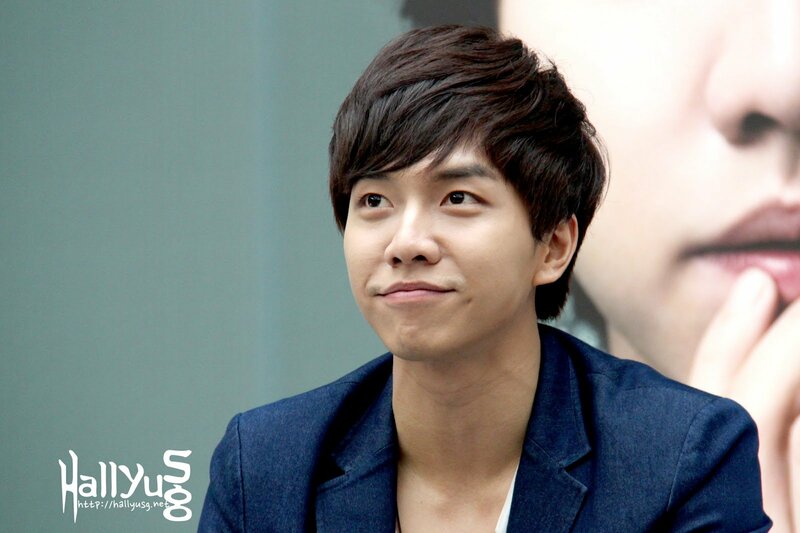 LSG: I often visit the gym for some exercises. Sometimes I would take a breather out of the city by going on short camping trips too. Doing these activities help me to relieve the stress I face in work, studies and personal life. 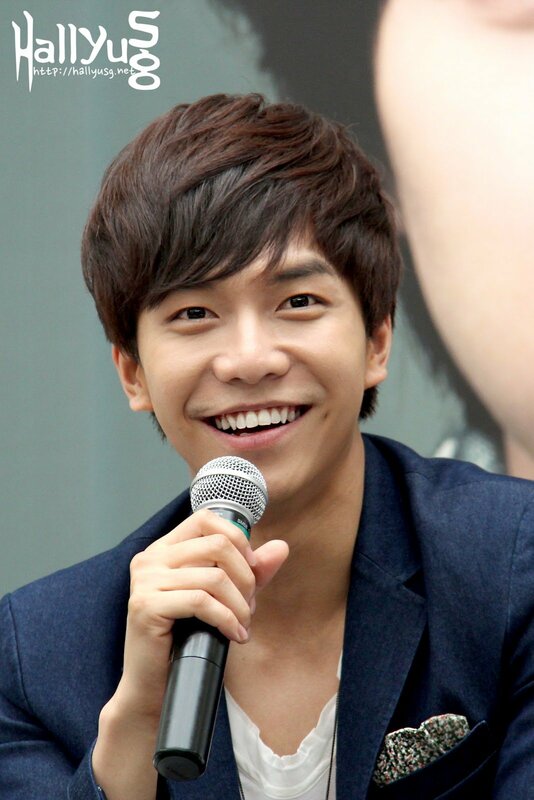 On closing the media conference, Seung Gi also shared his desire to further pursue acting in a movie – an area in which he has yet to give a shot at. Given his flair in acting, we’re certain that there isn’t anything the multi-talented star can’t accomplish. Don’t you look forward to catch him on the big screen one day? We sure do! Special thanks to Faith & D Entertainment as well as Hook Entertainment Ltd for extending the invitation to cover Lee Seung Gi’s open media conference in Singapore. 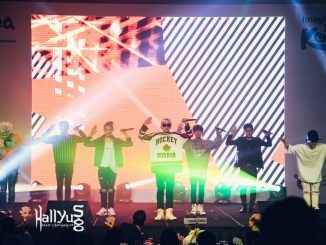 Don’t forget to follow HallyuSG on twitter to receive the latest updates and media coverages of upcoming K-pop events in Singapore!